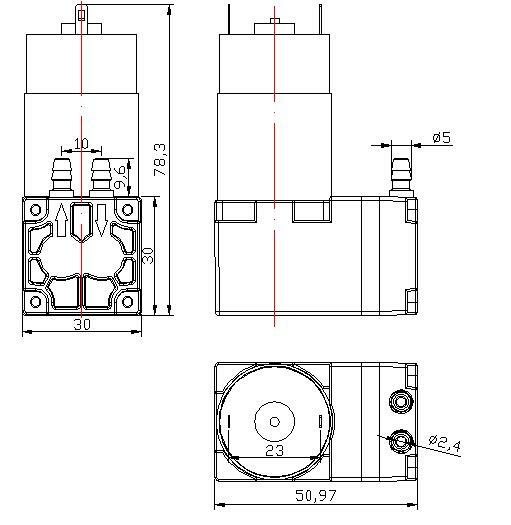 It is decided by the consequences’ severity of micro pump failure , according to their own requirements. The average failure-free continuous running time of high quality products is more than 1000 hours, and some of them are thousands of hours. It is especially important to note that this parameter is measured under full load and uninterrupted operation, and is the worst condition. If the actual use is not full load or continuous operation, the life span will be longer. About how longer it can run, it will depend on the pump working condition. The performance is a test of the manufacturer's technical strength. 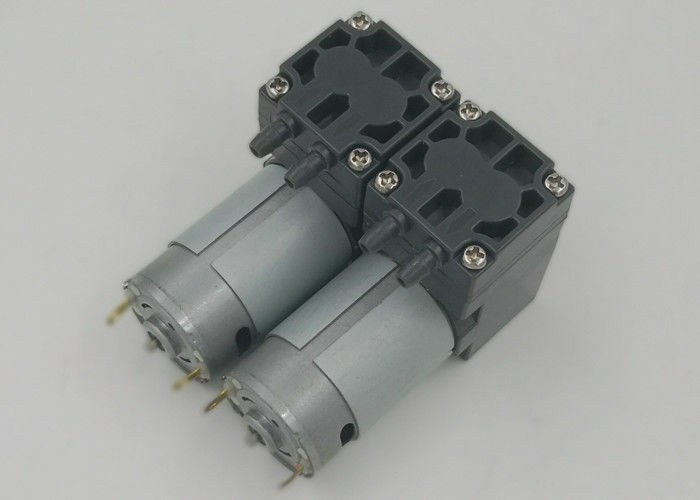 If just from the appearance of the product, it can be seen, such as the use of special motors rather than ordinary low-priced motor, heavier weight under same size. In addition,according to the price of the product, it may also know a little.